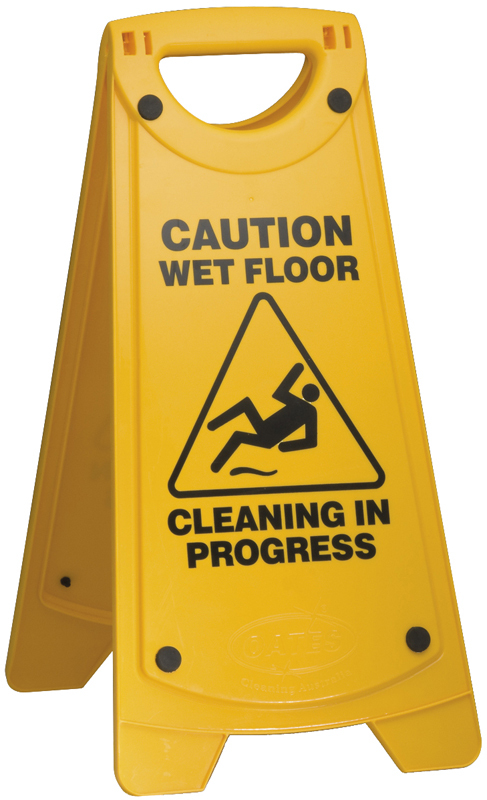 The main purpose why warning and safety signs were created is to prevent accidents from happening. 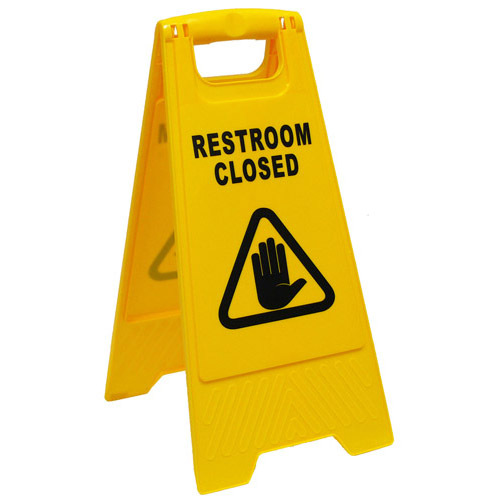 Most often than not, people don't notice these signs maybe because they didn't see it or they're just really careless. 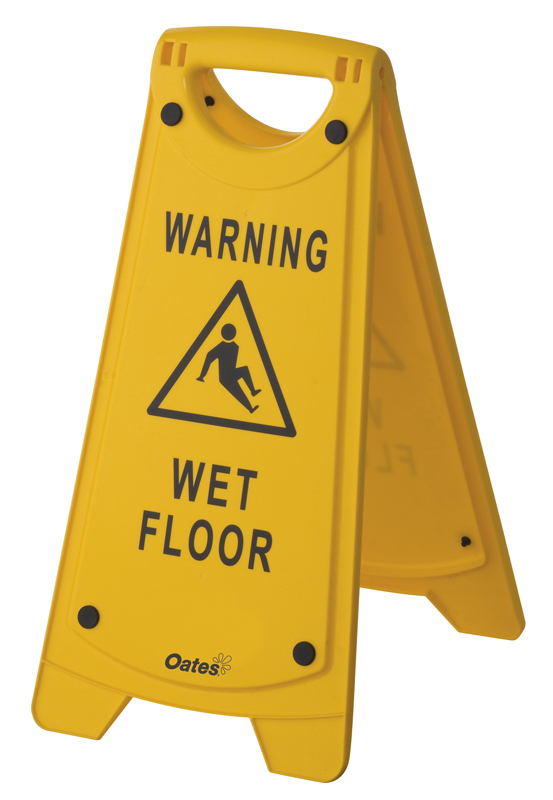 We believe that creating hazard signs that will attract people's attention can help greatly preventing any untoward incidents to happen. 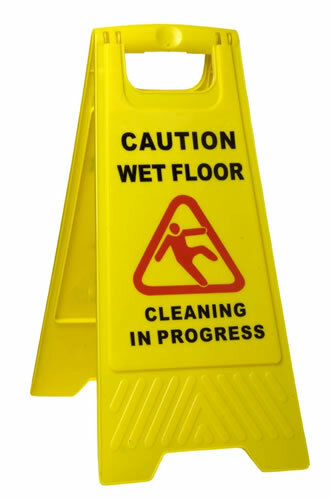 That is why we want to bring you not only the most effective and efficient signs but also attractive and creative ones. 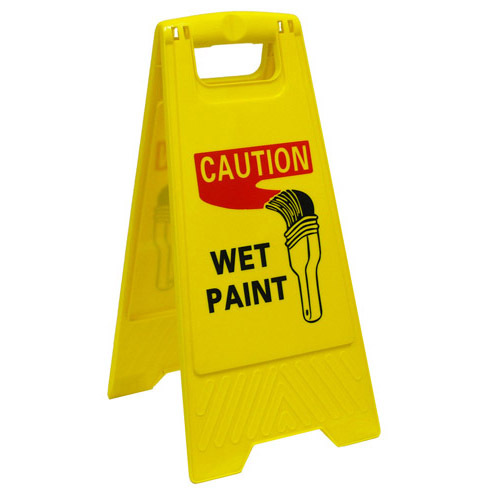 There are too many things we can associate with the color yellow. 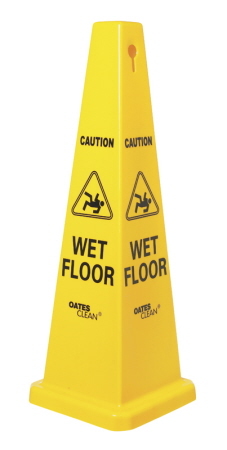 And we used that in order to make a really humorous caution wet floor banana cone. 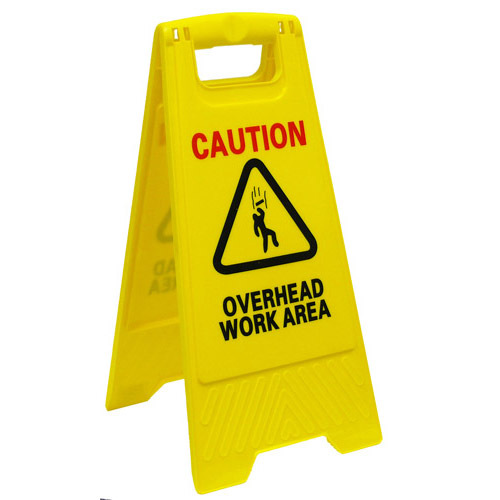 The safety cone is in the shape of a banana, standing on its four peels, while the warning sign is written at the center. 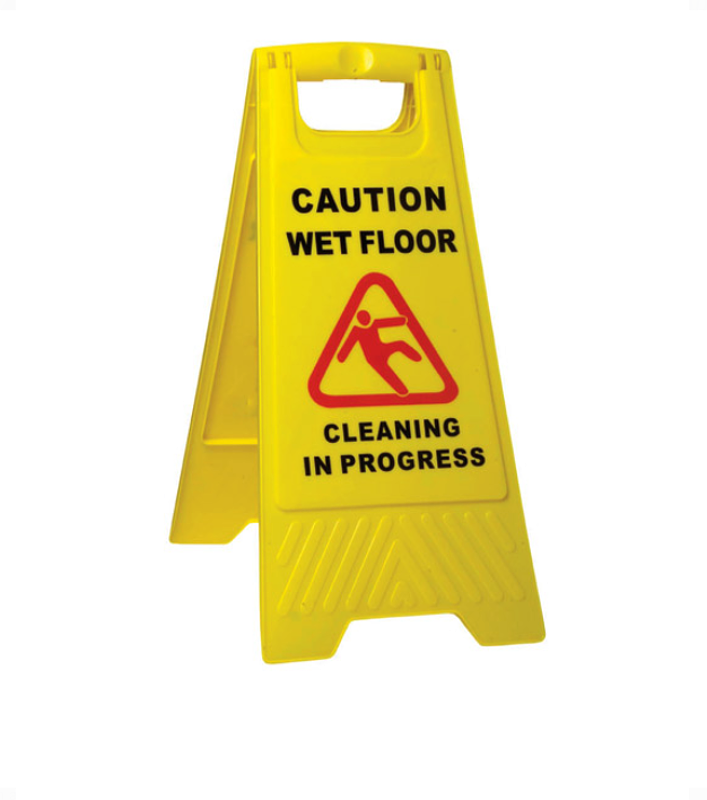 This is a great way to get people's attention, for them to take time in reading signs so that they won't slip or fall off a wet floor. Our safety signage doesn't only come in one or two colors, but we have four! 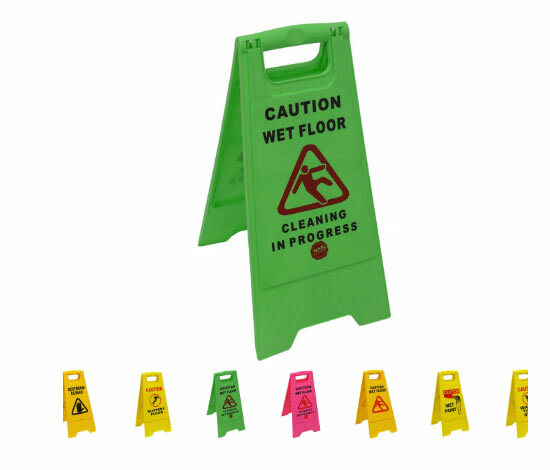 The yellow-colored one is what you can usually see at the malls, hospitals, and airports. And that's pretty much basic. 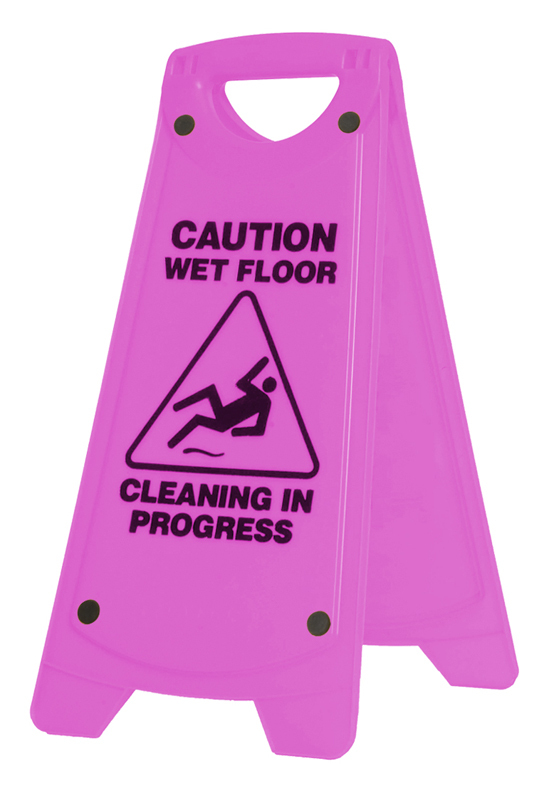 We provide hazard signs in pink, yellow, white, and orange colors. 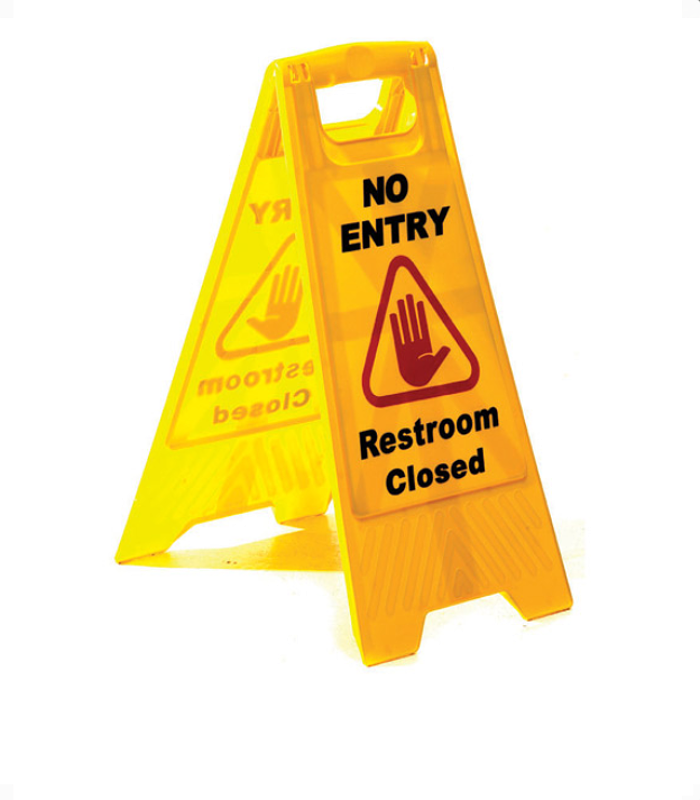 That way, you can choose one that would fit your establishment needs. 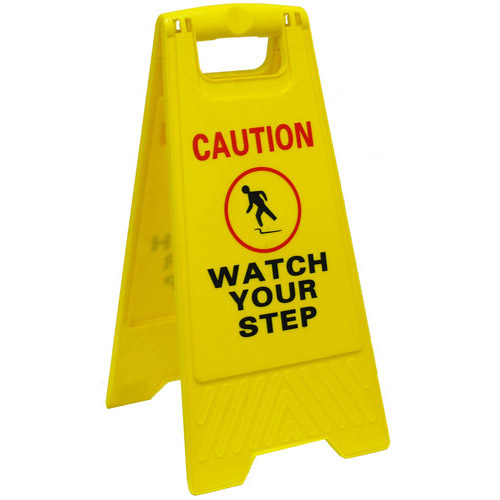 Aside from that, we also have warning signs made of stainless steel for that perfect classic and timeless look. If you look through our vast collection of warning and safety signs, you can see that we still have a lot of different types that you can choose from. 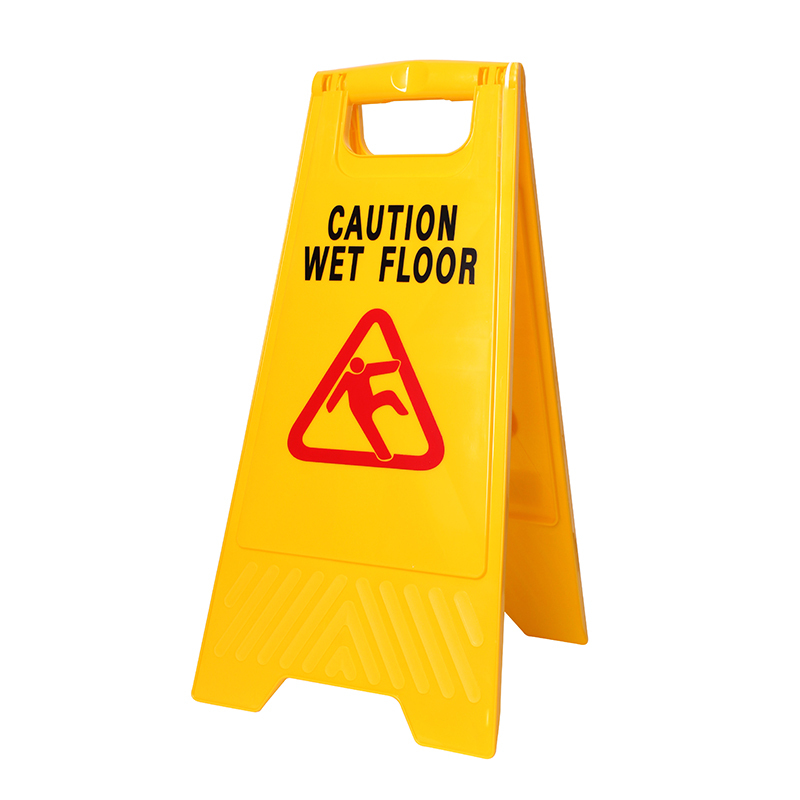 We can guarantee that our signs will have people taking heed of your warnings. 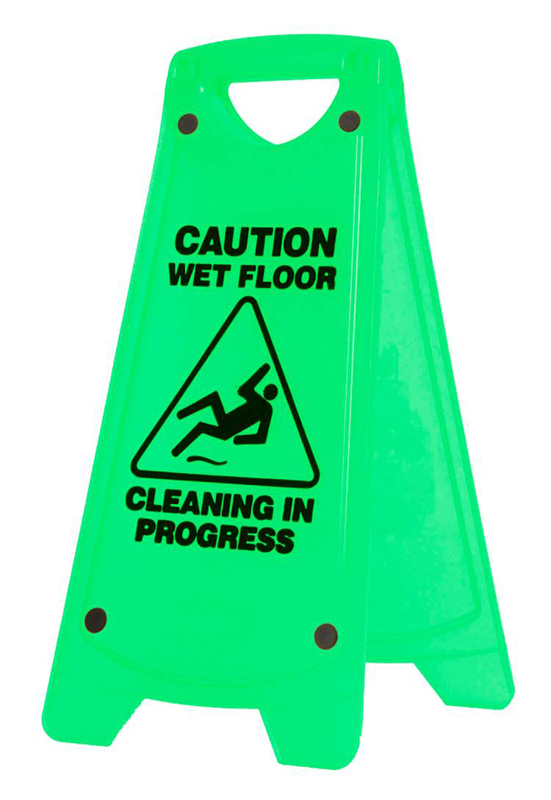 For personal protective equipment and safety products, click here. Maxisafe Surface Mount Steel Bollards is made from powder coated, steel tube construction, designed to withstand impact from cars, trucks and forklifts. Suitable for installation on any concrete surface. Maxisafe Blue PVC Bunting Flagline are double sewn for strength. 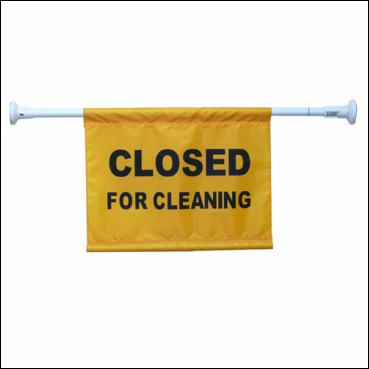 These triangular flags are ideal for crowd control, zoning off specific areas within work sites, etc. 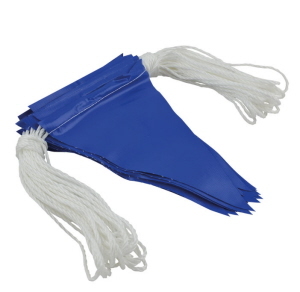 45 flags per length. 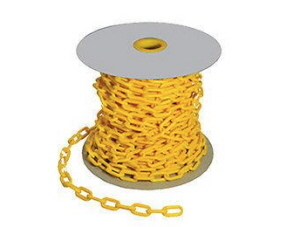 30 metre high strength nylon rope. It can easily be attached to posts or poles. 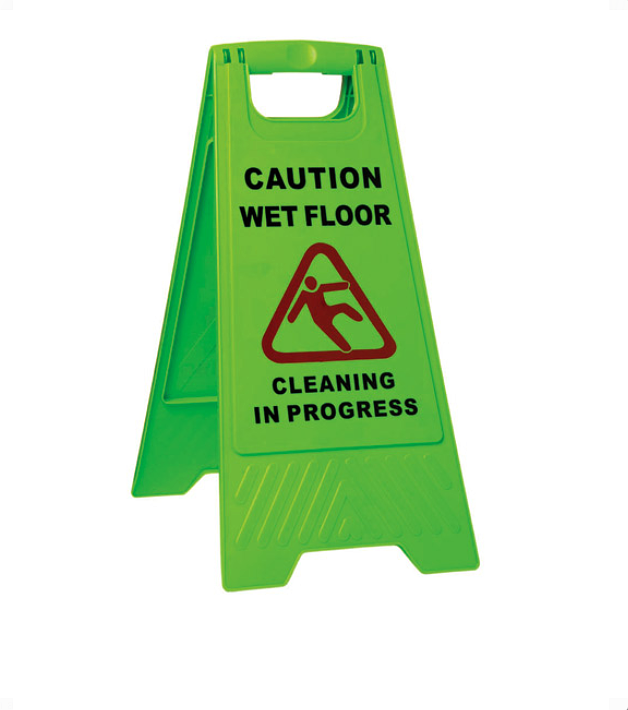 We have different A-frame hazard signs below that you can choose from. 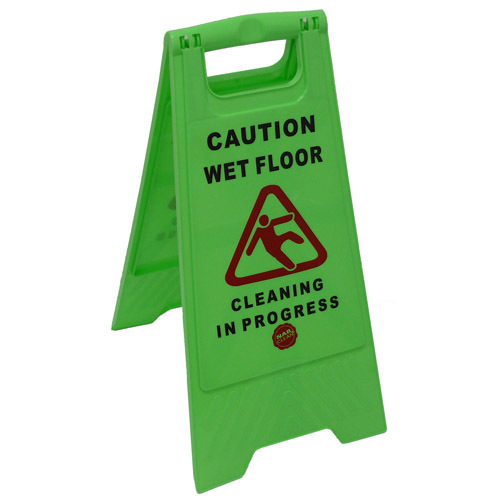 Available with 2 messages on the sign and a person slippng symbol. 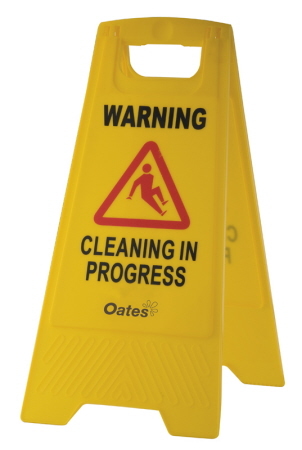 The easy to read warning message says WARNING WET FLOOR / CLEANING IN PROGRESS on each of the 4 sides. 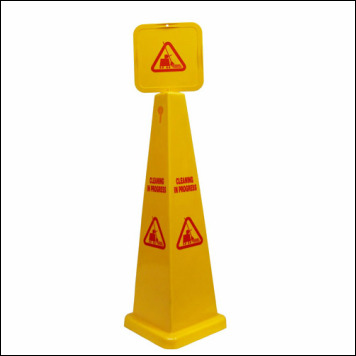 Dimensions are 90cm high with an approimate base of 25cm. 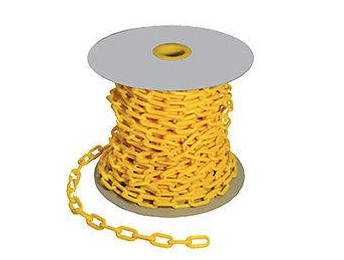 The top has holes for plastic safety chain if required. 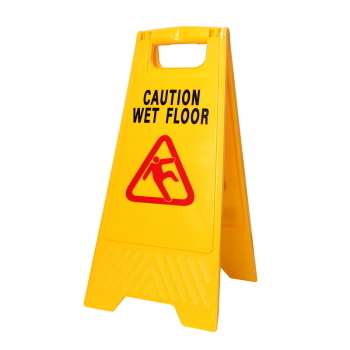 Better traction on wet surfaces, reduce slip risks. 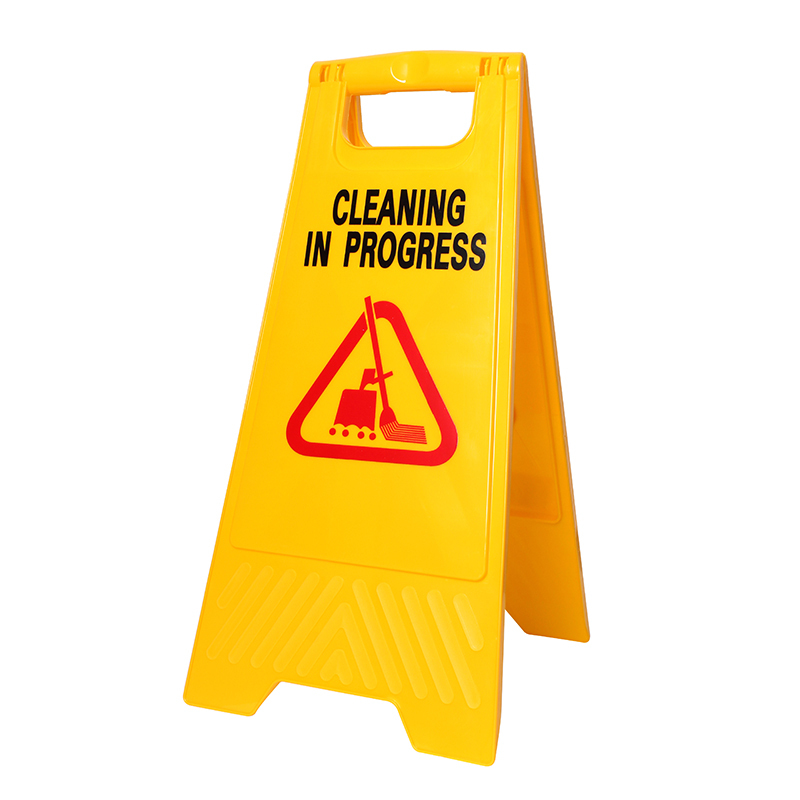 Also protect footwear from chemical damage. Safety yellow rubber overshoes with replaceable abrasive pad soles. Soles double as kickpads to remove marks. 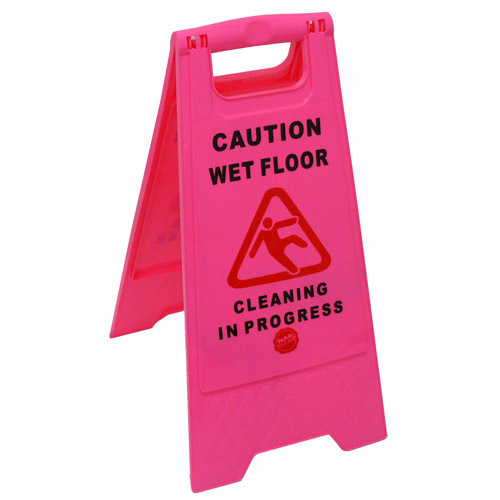 Essential OHHS item. 'Closed for cleaning' caution sign door hanging. 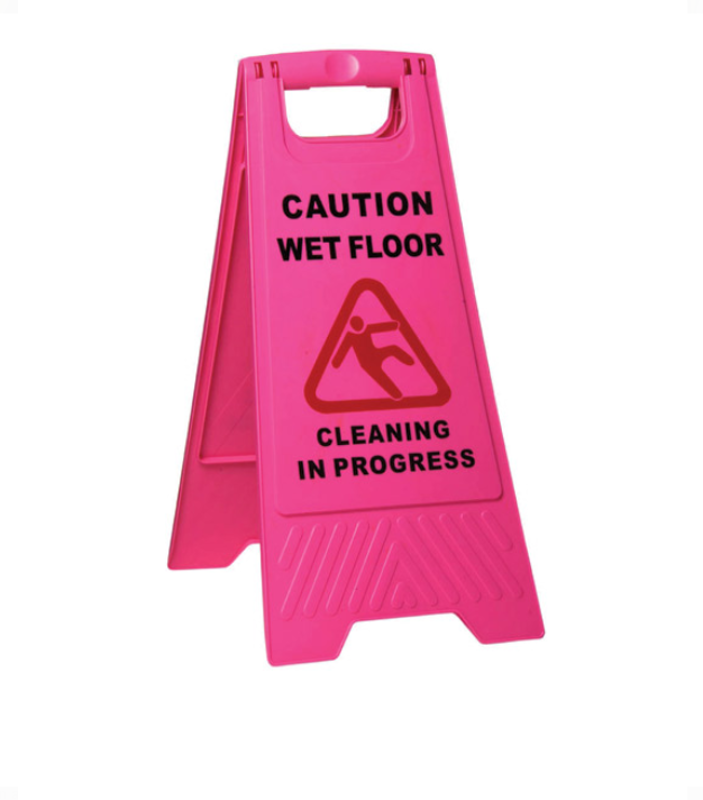 Soft non marking pads. It is compact for easy storage. It suits openings from 75c, to 135cm. 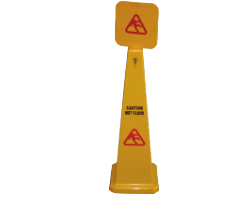 This Caution Wet Floor Sign Cone is made out of sturdy plastic construction for lightweight and durability, and easy storage. This hazard cone is ideal for patrons to be warned that the floor has just been washed or if food or beverages or any liquid have just spilled. 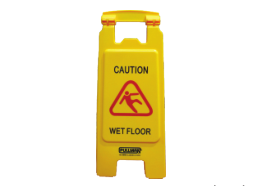 - Available in two sizes 1170mm and 950mm, more than enough for pedestrians near or far. Cleaning In Progress Safety Cone made from a sturdy plastic construction that can last for years. Clip on header included. Available in 950mm and 1170mm tall. 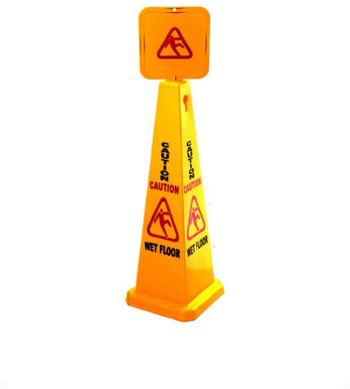 The award winning Wet Floor Banana Cone™ is manufactured with very thick, bright and high quality polypropylene through plastic injection moulding. 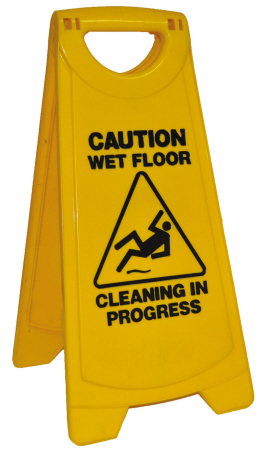 It’s known worldwide that people associate banana peels on the ground as being slippery. 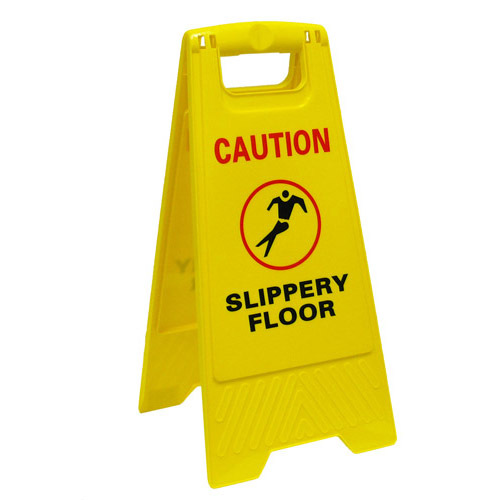 So why not have a banana peel that PREVENTS slipping? 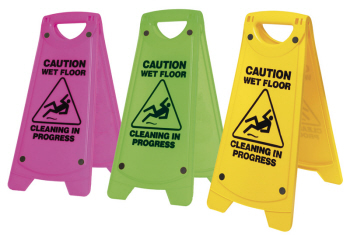 The printing is clear, the colours are bright, and the cones are tough. 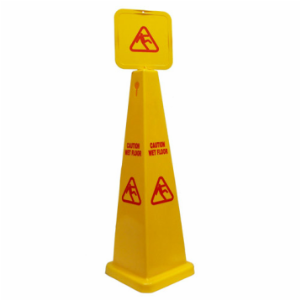 The Banana Cone™ is extremely durable and the warning message is inherent in the shape of the cone! It has black and red silk screen print on all 4 sides. It is stackable and extremely durable, with sturdy base and detachable stem. Quality for less! 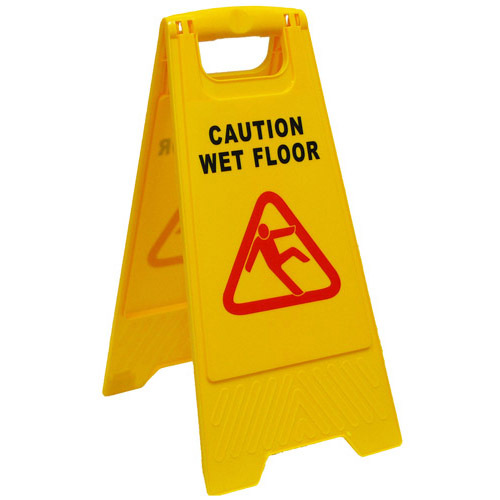 Warning signs are used to indicate a hazardous situation which may result in an injury. 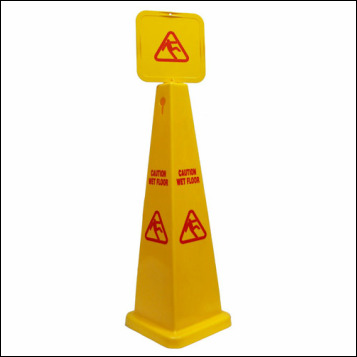 The Safety Bollard Caution Sign Slippery When Wet exhibits outstanding caution message. 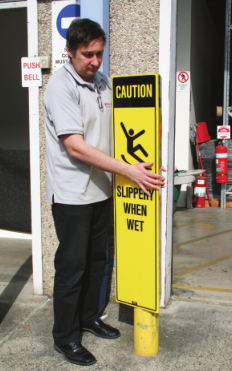 This highly visual sign alerts pedestrians of slipper surfaces - great for external shopping mall or corporate entrances in wet weather. You just simply slip over your existing fixed or mobile bollards. 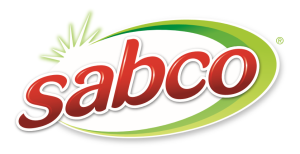 It is a re-usable product, you can store it until required again. 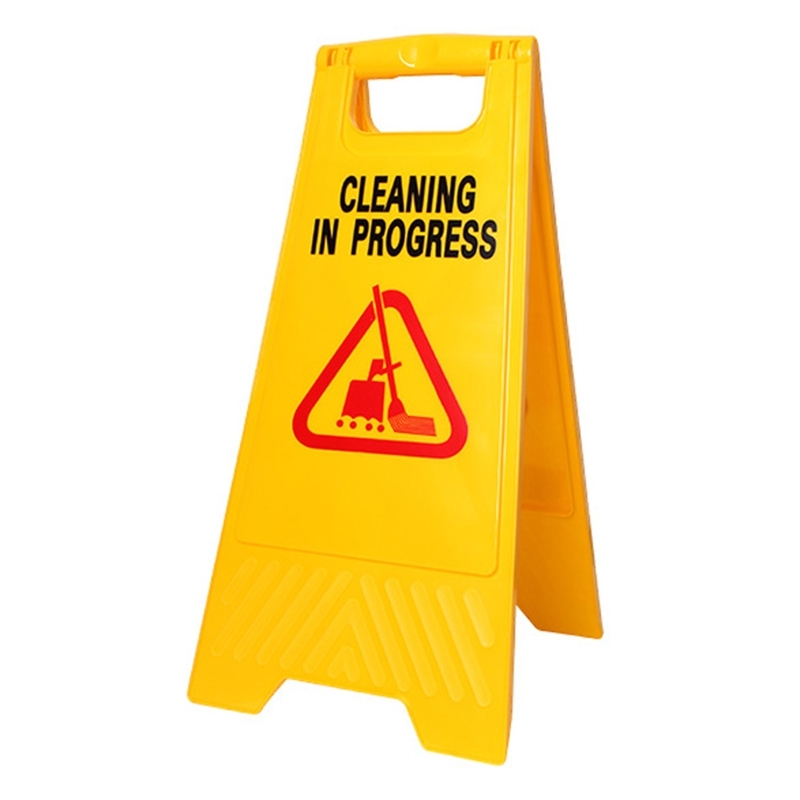 Made of robust plastic construction caution "Cleaning in Progress" A Frame allows use in variety of weather conditions. Distinct message. 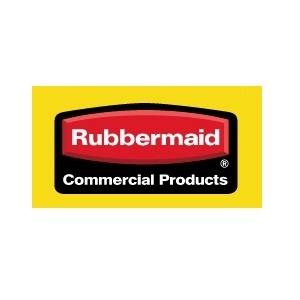 Robust Plastic construction allows use in variety of weather conditions. It has a distinct message.